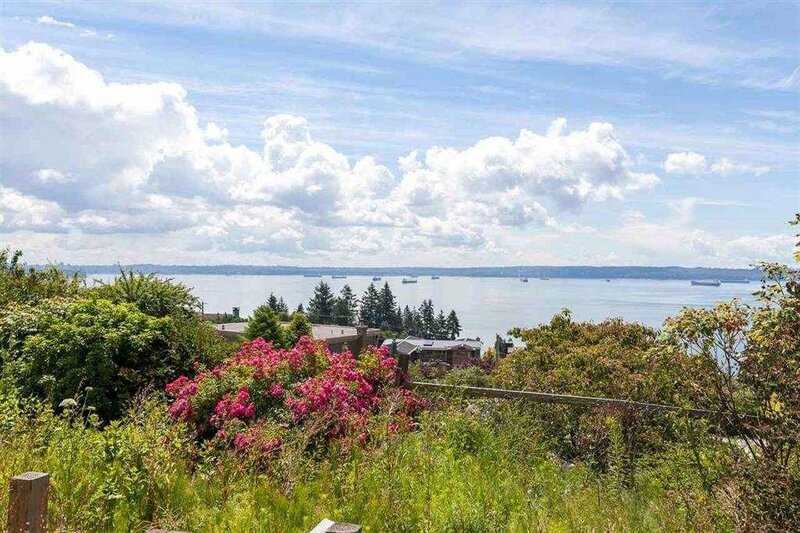 This is an absolute spectacular large property of over 13,000 sq ft with sweeping panoramic views from Stanley Park, UBC and Vancouver Island. 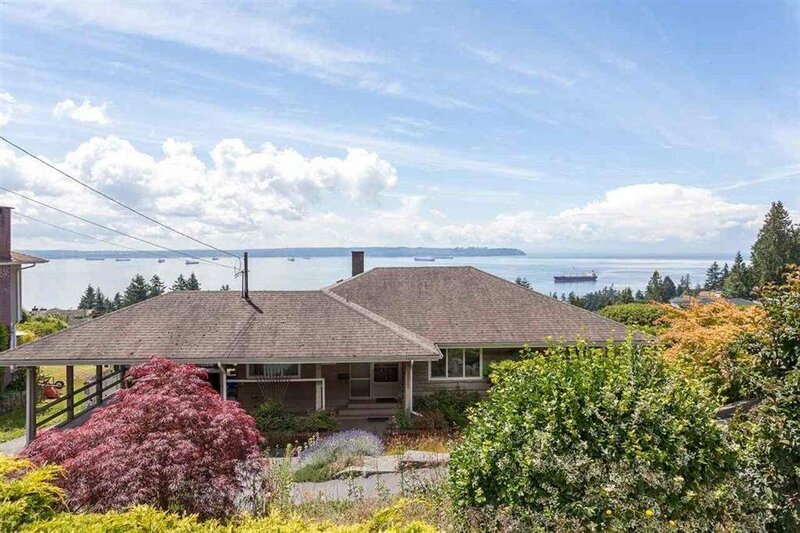 This sun-drenched home sits in the heart of the one of the West Vancouver’s best neighborhood Westmount, on the south side of the street surrounded by ten million dollar homes . 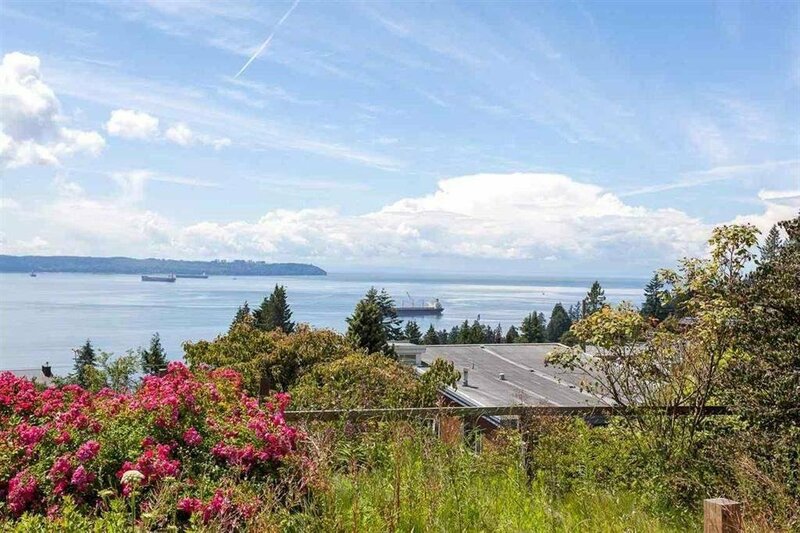 Walking distance to to the top rated West Bay Elementary School. Top private schools, Collingwood and Mulgrave, are minutes away. 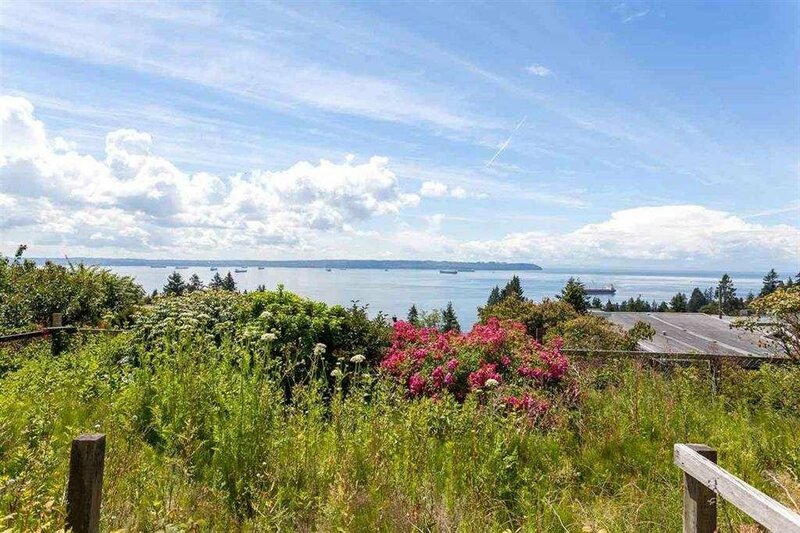 Relax and enjoy summer fireworks, sunsets, passing cruise ships in this beautiful back yard. 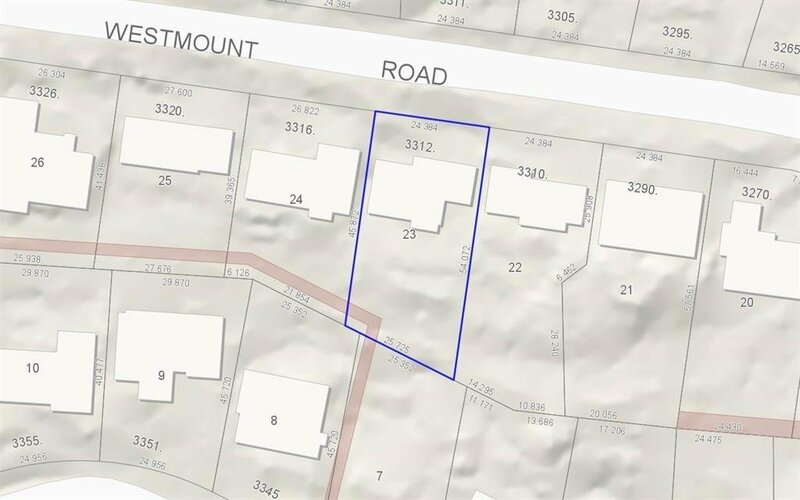 This is a fantastic holding property.Open Sat 2-4pm, Mar 30.